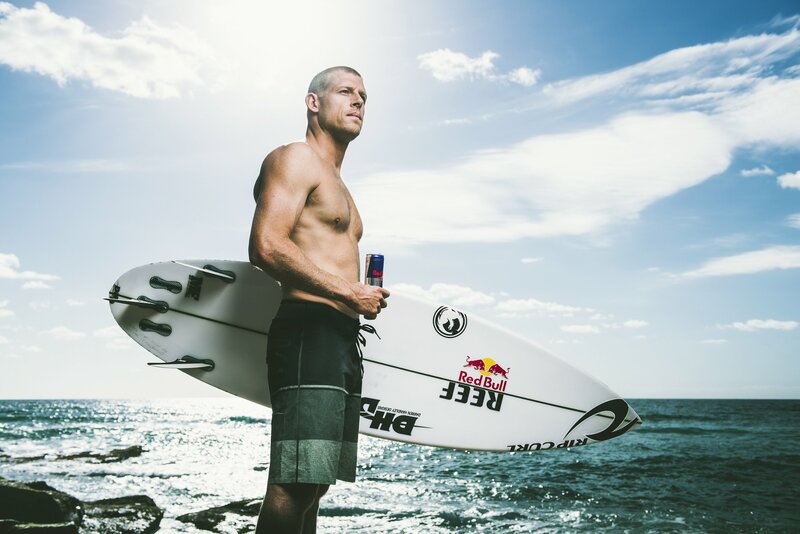 Mindshare Sydney, the global media planning and buying agency that is part of WPP, has been appointed to handle the main media account for Red Bull in Australia following a competitive pitch. The agency will take on all strategy, planning and buying for the brand, across all channels. The account will be led by Mindshare client lead Martin Newman. The win is the latest in a string of achievements for Mindshare Australia including winning the Mondelez account, and being named Campaign Asia’s Australian Media Agency of the Year in January. Red Bull also recently appointed Mindshare in the UK. Mindshare is part of GroupM.